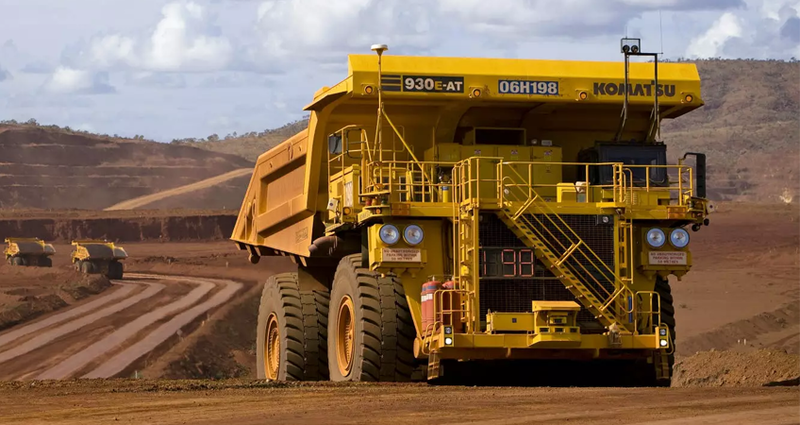 Dozens of Fortescue Metals Group’s haul trucks will be upgraded with autonomous system technology under a contract with Thiess. 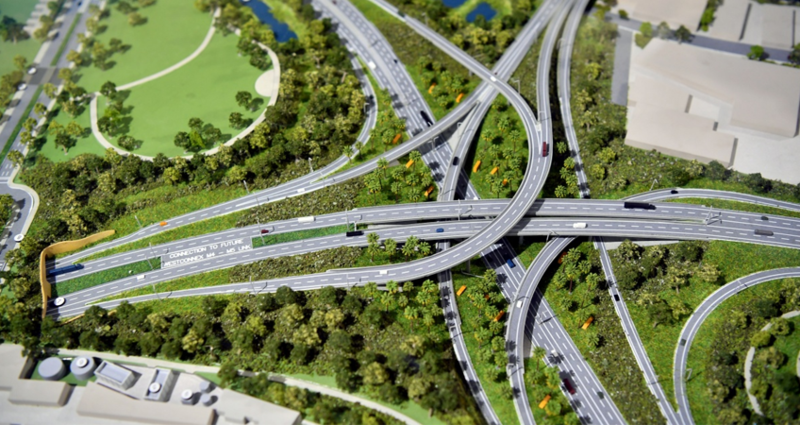 Under the 18-month contract, Thiess, a CIMIC-owned mining services provider, will install autonomous driver technology across more than 65 vehicles, including Caterpillar 789D and Komatsu 930E trucks. 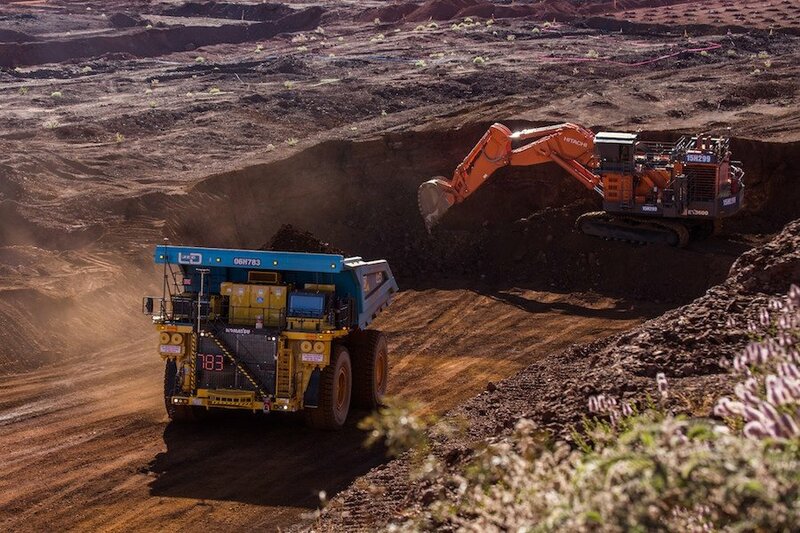 "This contract reinforces Thiess' positive working relationship with Fortescue and strengthens our position as a leading provider of autonomous services," CIMIC CEO Michael Wright said. “Innovation and technology is fundamental to driving sustained productivity and efficiency improvements across the business, ensuring we continue to deliver returns for our shareholders and key stakeholders,” said Fortescue CEO, Elizabeth Gaines. Elizabeth Gaines mentioned Fortescue’s long and proud history of embracing leading-edge technology to ensure that Fortescue remains at the lower end of the global cost curve. Thiess has previously worked with Fortescue on a similar contract, where Thiess assisted with upgrading Fortescue’s Solomon mine fleet with autonomous technology. “We are pleased to continue working with Fortescue to deliver autonomous systems to its mining fleet,” said Douglas Thompson, Managing Director. “Our work at Christmas Creek builds on our strong record of delivery for Fortescue at their Solomon Mine, where we assisted in the upgrade of their autonomous fleet. Earlier this year, Fortescue Metals Group notably finished upgrading 100 haul trucks at Chichester Hub with autonomous driving technology. The 100 haul truck upgrade at the Chichester Hub saw Fortescue become the first iron ore operation in the world to have a completely autonomous fleet.